Saphire 27 vs. Seascape 27. Can these two newcomers live up to their promise in the direct comparison? It’s a rare occasion to name two newly introduced boats from two so starkly different yards all in the same breath. 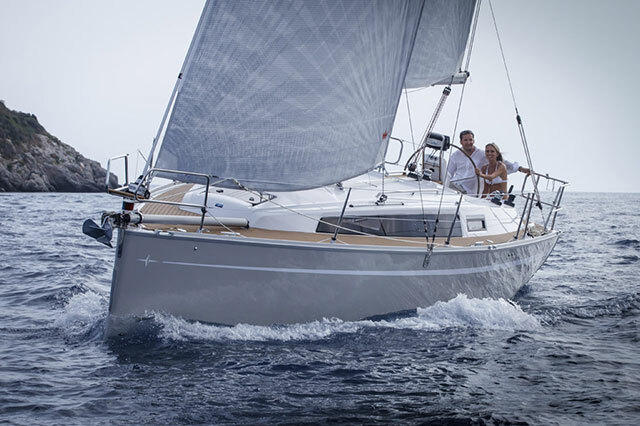 But with the Saphire 27 from Switzerland and the Seascape 27 from Slovenia, two examples of an entirely new generation of sportsboat were introduced more or less simultaneously in the autumn of 2012. 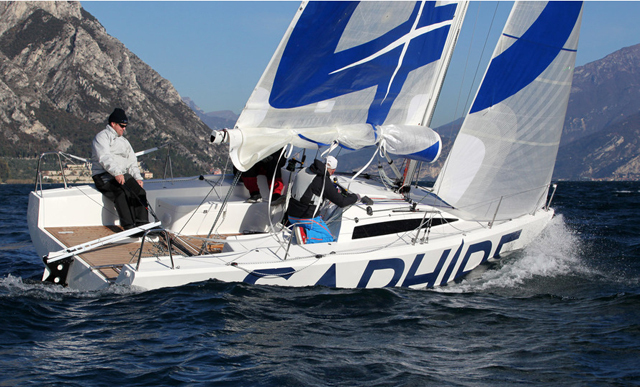 Swiss built Saphire 27 sports a single rudder and narrower stern, which produces good light wind performance and manoeuvrability. They’re not strict one-design types, but very flexible and versatile crossover speedsters, strongly focused on performance and sailing fun, but also on cruisability and a wide range of different uses. The type of sportsboat that offers creature comfort and racing pedigree has been around for a while. Take for example the venerable X-79 from Denmark. But why? Eight meters of hull length is a handy format, large enough to be called a real yacht with safety features for the family, interior fit-out and the possibility of spending the night on board. Conversely, this type of boat is compact enough to make handling under sail or in port easy even for a small crew or a singlehander. The sails can be operated with modest muscle power and then loads remain moderate. And eight-meter boats with a decent length-to-beam ratio should be no wider than 2.50 metres, so can still be trailered without a special permit or a four-wheel drive vehicle. Both creators of these competing vessels have a strong racing background. At Saphire it’s Michael Tobler, a successful Swiss A-Cat sailor, while the Seascape’s, Andraz Mihelin and Kristian Hajnsek come from the Mini 6.50 scene with plenty of offshore experience. 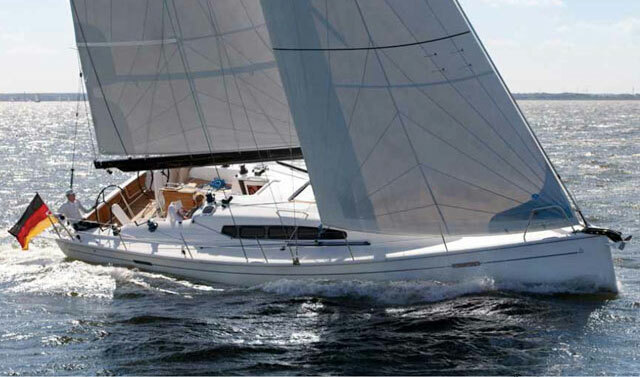 The Seascape 27 has well-defined chines and a very modern rig. 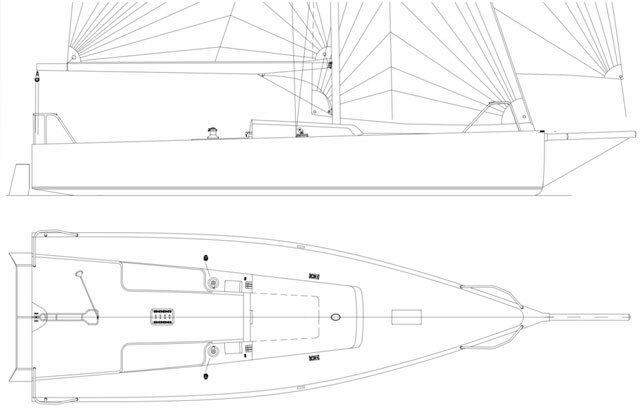 Corresponding to the sporty roots of their originators, concept and construction of the two vessels are aiming at similar ends, but by different means. The Seascape 27 is a radical design by Samuel Manuard, with well-defined chines and a wide stern with twin rudders and a very modern rig. 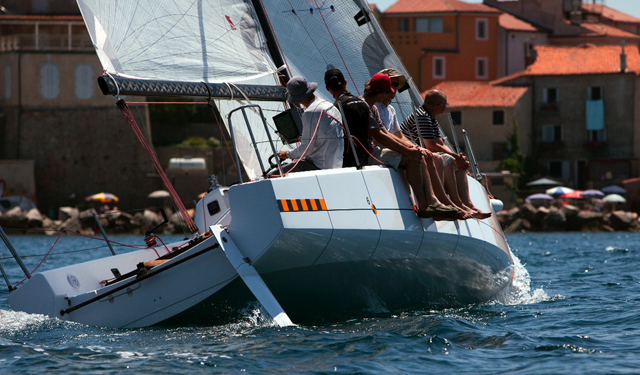 The Slovenian boat is reminiscent of the latest generation Open 60 or Class 40 ocean racers, Consequently the boat was designed and laid out like a racer for single or doublehanding. 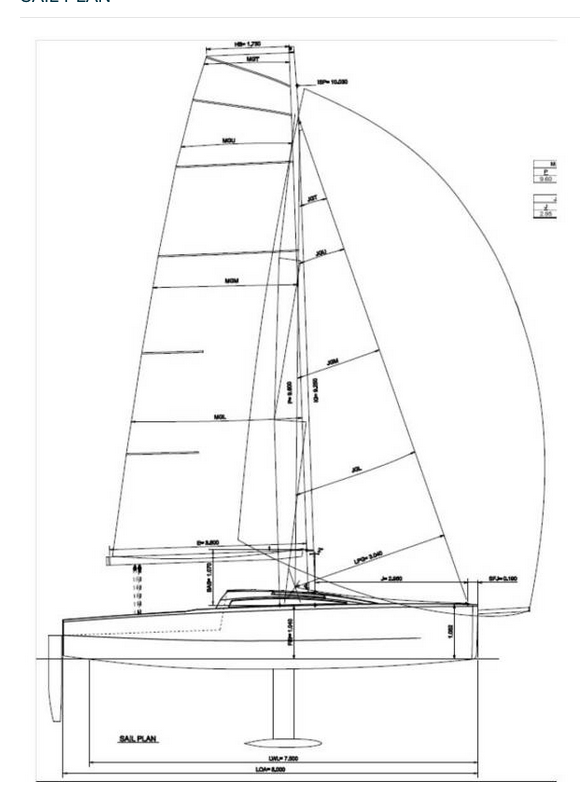 Claudio Maletto's Saphire 27 has a fairly conventional shaped hull and rig. 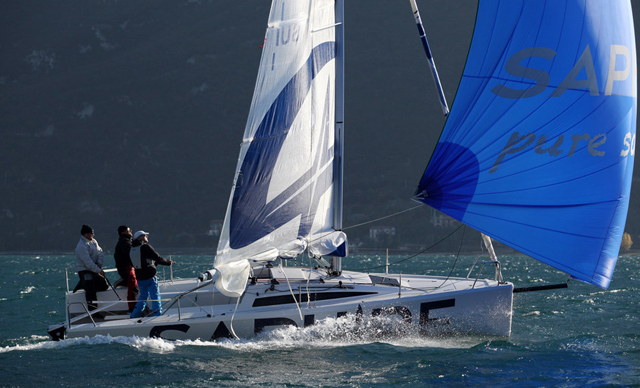 The Saphire 27 by contrast is less extreme. Her lines by designer Claudio Maletto and the overall concept are more apt for everyday-use. The look is less extreme, too, perhaps even prettier. The stern is rounder and narrower and makes do with one rudder. And the rig is also more on the conventional side than that of the Seascape. The obvious question is, which boat offers the better performance under which circumstances? To answer it, we took both to Lake Garda for comparison testing hoping for conditions that would offer a wide variety of wind speeds, which alas did not come to pass. Longitudinal trim is important on the Saphire 27 - especially in light winds. Initially at a whisper of a breeze around 5 knots, the Saphire 27 had the nose out in front, which did not surprise given her design. With a slimmer and downright thin waterline towards the stern, the Swiss boat made good use of the smaller wetted surface area and sailed faster and a tick higher than the Seascape. Especially important on the Saphire is the longitudinal trim, meaning that the crew has to move far forward to lift the stern out of the water, thus further reducing wetted surface. 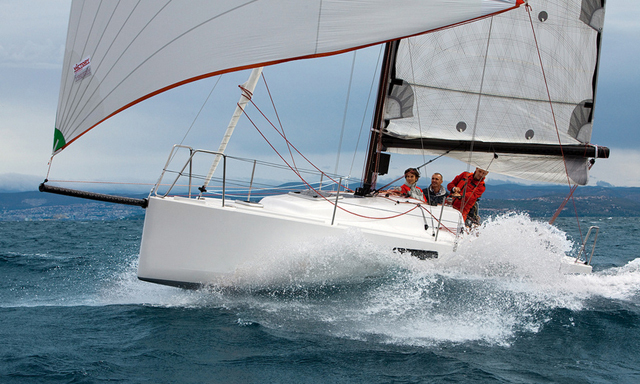 With her wide stern, the Seascape 27 is taking it on the chin in light air. Heel is more important than longitudinal trim. The Slovenian boat has to - and wants to - be sailed on the chine to get the stern out of the water. The differences in light air however were fairly small and it takes longer hitches to arrive at conclusive results. 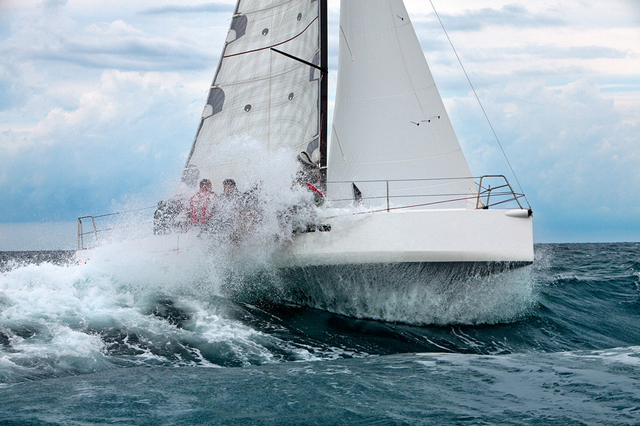 In addition, Seascape’s test boat was losing ground because of her upwind sails that were past their prime. Regarding manoeuvrability, the Saphire with her single rudder also held an advantage over the Seascape. The Swiss boat gets through the tacks quicker and accelerates better afterwards, while the twin rudders of the Seascape slow the boat down during turns. In the individual test earlier, the Saphire’s rather strong weather helm was a point of critique, but that has been corrected since with a more pre-balanced rudder profile. The boat now can be steered with a lighter touch, also in more breeze. The Seascape’s twin rudders are even more pre-balanced, so there is hardly any feedback on the tiller. And for a good reason: In single- or doublehanded operation, much of the steering will be done by autopilot, which necessitates a neutral helm. But if steered by hand, it is a bit more challenging for the helmsperson to keep the boat in the groove. In the afternoon a light thermal breeze of 12 to 15 knots develops, which makes for better, more balanced test conditions. Sailing upwind in more pressure, there is no discernable difference in the performance potential. Speed and pointing ability are identical and under gennaker the two don’t give an inch to each other. But the more breeze, the better the Seascape seems to get going. 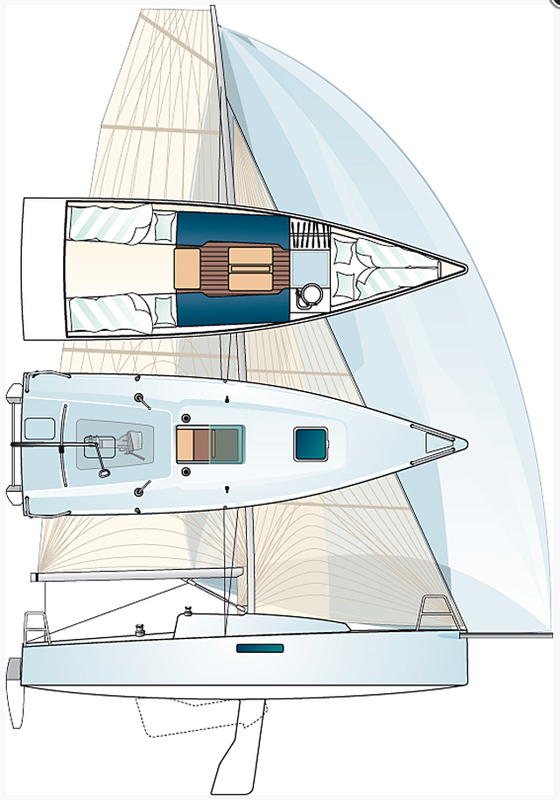 With her wider stern and her chines the boat offers more form stability and sails stiffer than the Saphire and can handle more pressure, too. Going by the theoretical ORC racing handicap that was calculated from the technical specifications, the Saphire (GPH 605.8) should be slightly faster across all conditions than the Seascape (GPH 632.4). 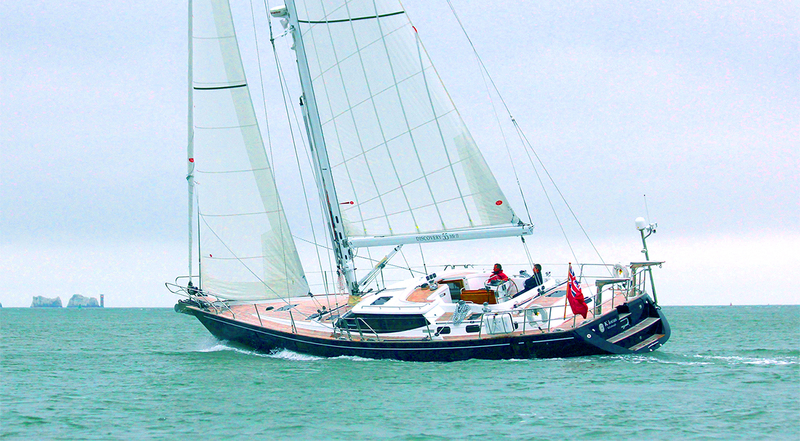 At 15 knots of wind the Saphire reaches the limit under full canvas. In more breeze she’ll need a reef. However, on the Seascape you’d switch from the genoa to the set-back stays’l jib. The smaller headsail on a roller furler is a practical option for offshore sailing in big winds and waves. It makes perfect sense, because at 21 square meters the standard genoa of the Seascape is much larger than the headsail of the Saphire at 15 square meters. The reason for this difference is the mast that is positioned much farther aft on the Seascape. The Saphire’s structured and clean cockpit is appealing. 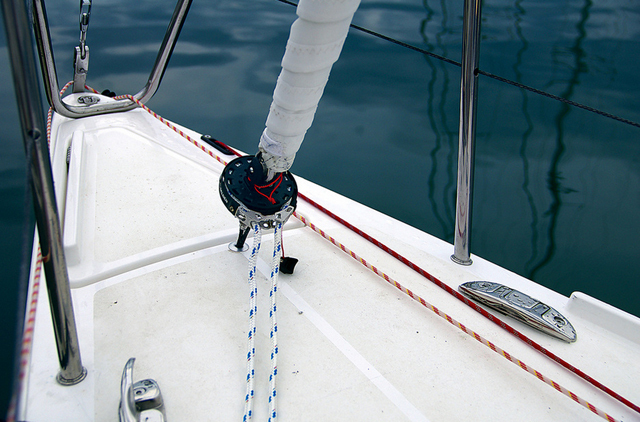 Halyards and control lines are led aft across the cabin top and can be handled easily with the winches. However sailors have to make due with only one pair of winches. If necessary, the jib sheet has to be cleated at the turning block before any other lines can be tightened with the help of the drums. The layout of the Seascape is not as clear, with many lines of the same color and more opportunities to trim the sails, i.e. with the complicated adjustments of the jib leads. But with four available winches the cockpit is set up well for trimming and manoeuvring. Saphire 27 electric engine stowage. As for the installation of an auxiliary engine, both boats offer similar solution with outboard wells under the cockpit floors. The mechanics of it are well thought out on the Seascape 27, so the motor can be deployed with little fuss or effort to be ready for action. The system of the Saphire is a bit more complicated to handle and requires more energy to operate. But both solutions work flawlessly. 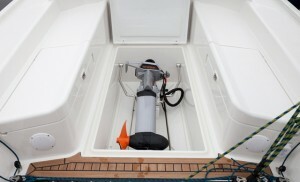 Both manufacturers offer options with petrol or electric outboard motors. Saphire 27 is easily capable of slipway launching thanks to her lifting keel which seats her comfortably low on her trailer. The location-independent use of the boat was an important factor for Michael Tobler from Saphire. With a lifting keel the boat should be very easy to trailer and suitable for ramp launching. Of course, it is also possible to use a hoist with belts or a bridle. On the downside, lifting the keel is rather elaborate. The Seascape is as easy to trailer because of its weight and dimensions, but because of her swing keel the boat sits a bit higher on the trailer. Ramp launching is limited; hence the better solution for the Slovenian boat is using a hoist. 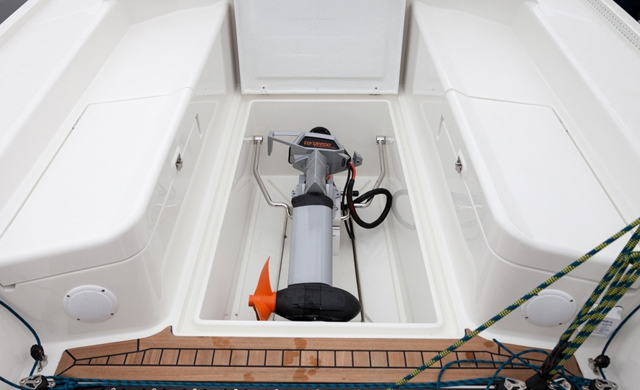 The hydraulic swing keel can be pumped up in just about one minute with little effort. Seascape interior features a separate forecabin with a small sub-division in between suitable for a toilet area. Austerity and functionality define the ambiance below deck on both boats, with not a shred of wooden decor. In this aspect, the two rivals match each other. Comparing the layouts, there still are some distinct differences, however. On the Seascape 27 the interior in the forecabin is separated with two dividers, which is rather unusual for a boat this size. Between saloon and bow there is another cell, which can be used as a toilet, a perfect solution for family cruising. Two folding doors separate both areas cleanly. 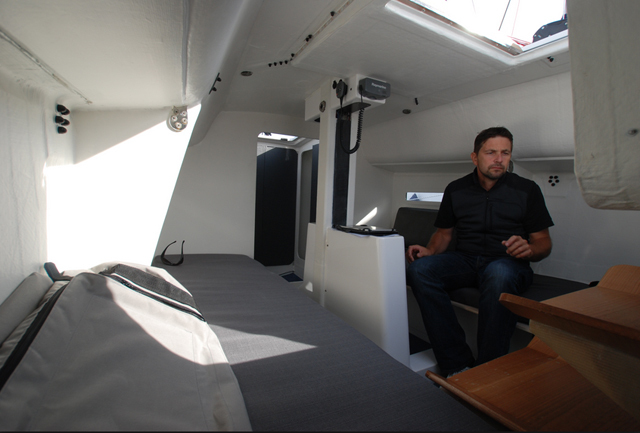 The interior of the Saphire 27 on the other hand is completely open. There are no dividers for the forecabin; instead there are massive structures on both sides for stowing and a little kitchenette. A designated space for the toilet is not provided, so sailors have to make due with a portaloo. The Seascape 27 sleeps four or even six if necessary, in sufficient comfort in the forecabin and on the saloon berths, and within limits, also on the two quarter berths aft. On the Saphire 27 a good night’s rest is only possible on the two saloon berths. The two pipe berths in the fore cabin offer only limited comforts. The build quality and the finish on both boats are of comparable quality. Hull and deck are made of fibreglass sandwich with foam core and vinyl ester resins employing the weight-saving vacuum injection method. As noted during the individual test, the interior surfaces on the Saphire weren’t perfect yet. The yard says they will correct that for the serial production. The Seascape on the other hand was spotless. 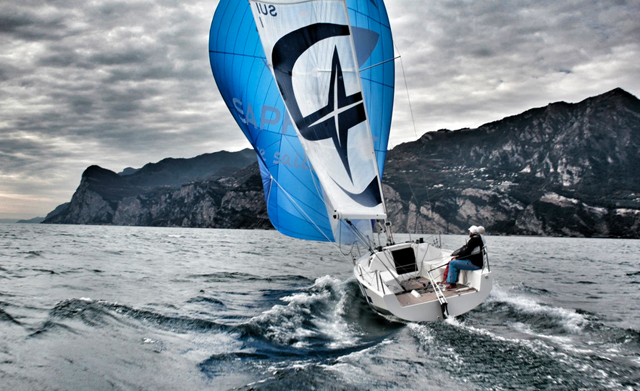 At €58,320 (£48,116) the Saphire 27 is about €4,000 (£3,300) cheaper than the Seascape. But on the Swiss boat the price includes sails and rather extensive equipment. 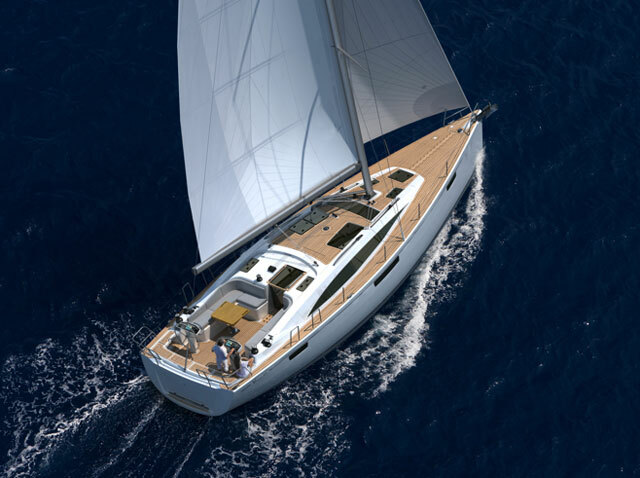 For the sailaway price (as defined by YACHT) another €10,000 (£8,247) would have to be added. 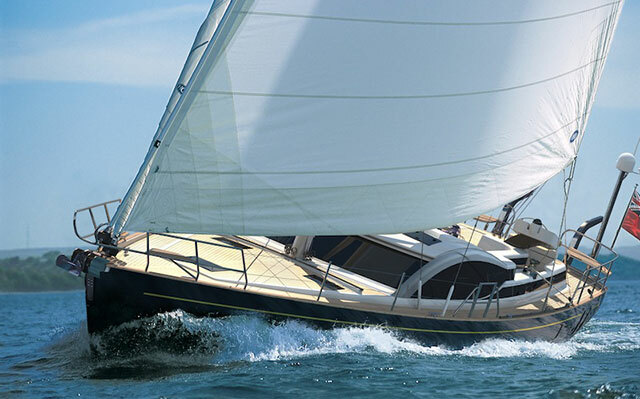 The Seascape’s base price of €62,000 (£51,129) does not include sails, so the sailaway price is about €7,000 (£5,772) more than that of the Saphire. There is no clear winner in the battle of the Saphire 27 vs. the Seascape 27; both boats show strengths and weaknesses under different circumstances. 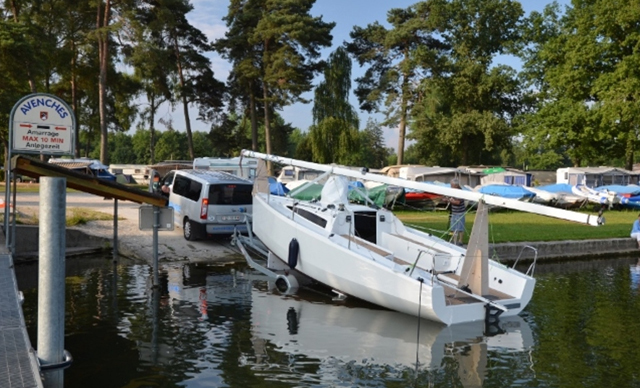 The Saphire 27 is a capable boat for inland venues on lakes with advantages in light air. Its focus lies somewhere between sportsboat and daysailer with limited cruising comforts. In addition, the Swiss boat is easy to launch and trailer. It's probably also worth noting that the Saphire 27 won the category “Special Yacht” at the European Yacht of the Year Award 2014. 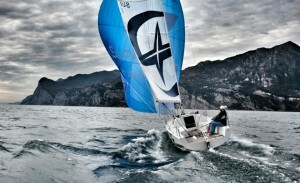 The Seascape 27 on the other hand is a racer designed for harsher ocean duty. 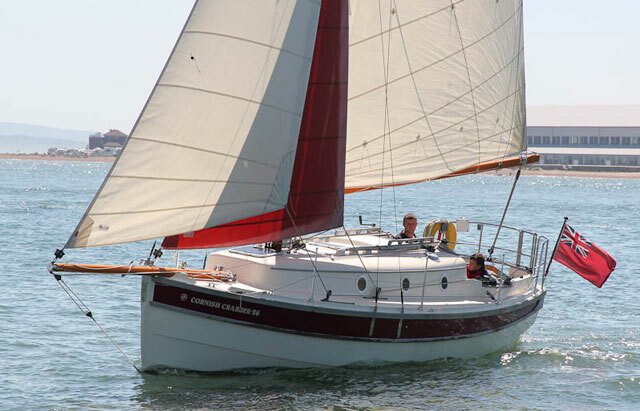 With her wide stern and twin rudders she likes wind, waves and longer beats. 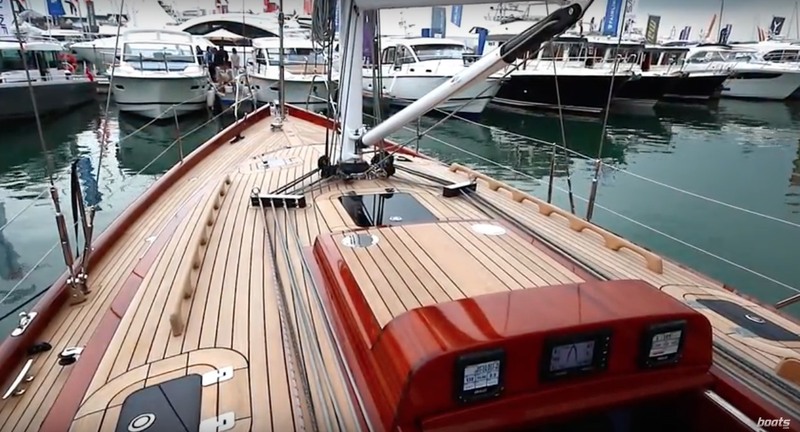 In addition, the Slovenian boat surprises with amazing livability and is the more exciting boat for coastal sailing thanks to her swing keel.